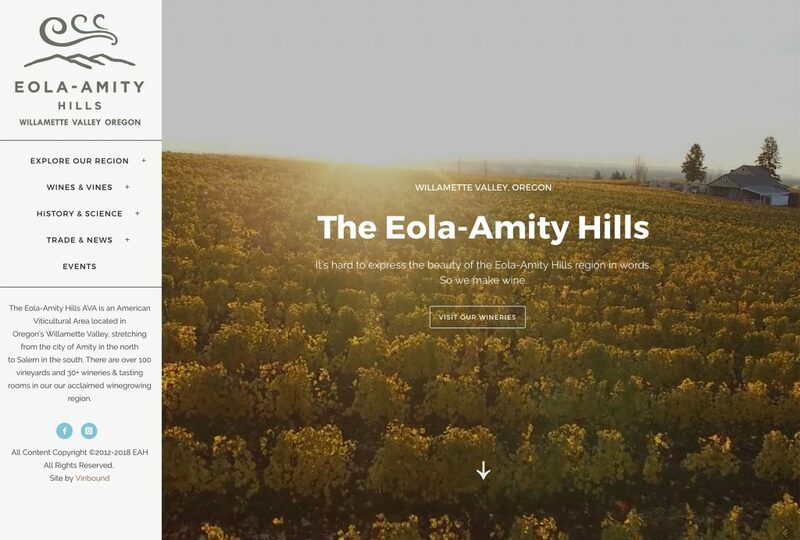 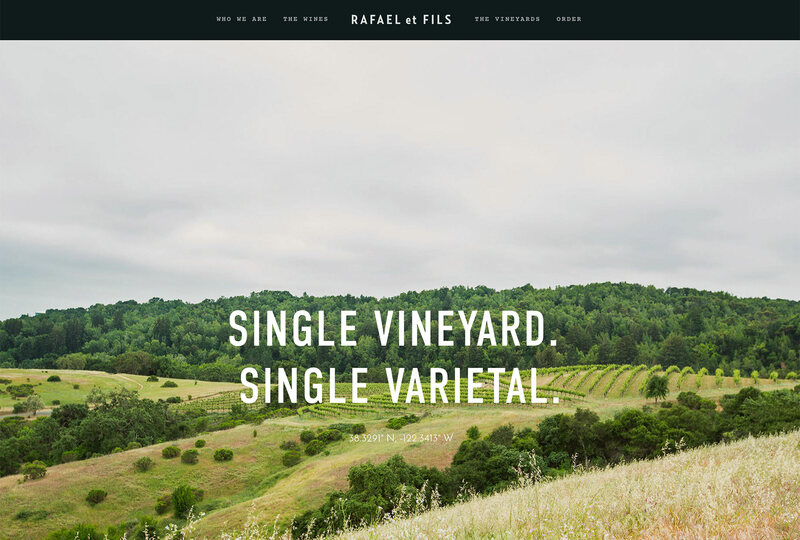 With Rafael et Fils, the goal was to create a website that was a bit rougher and rawer than the oft-seen elegance of winery websites. 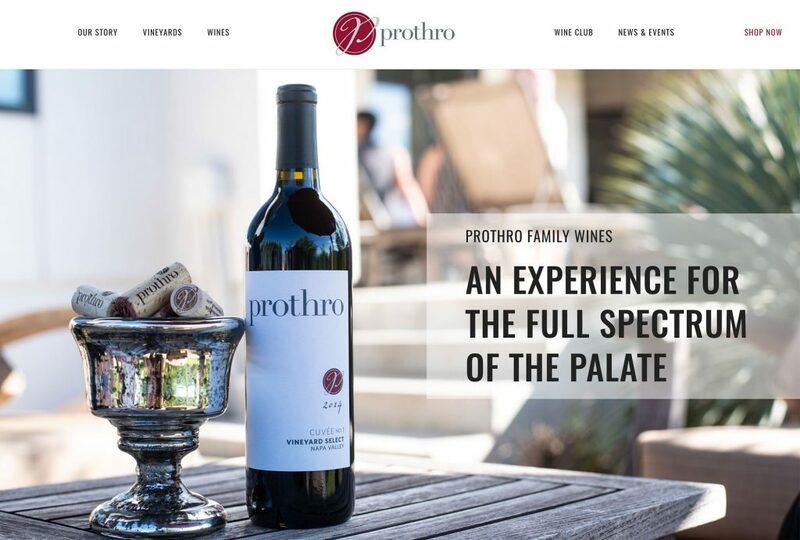 Much thought was given to designing a site that was modern and unique, doing away with white backgrounds and adding a heavy dose of drama via bold font and photo choices. 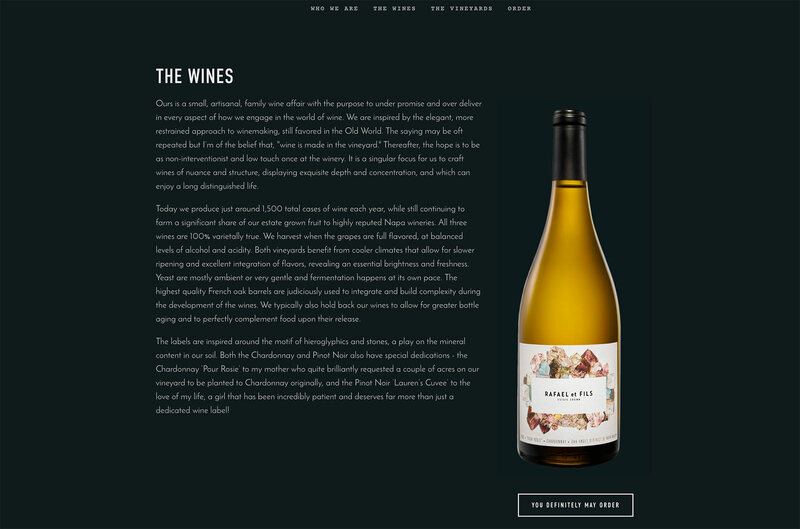 This one-page, long-scroll website was built on Squarespace with integrated Squarespace ecommerce on secondary pages. 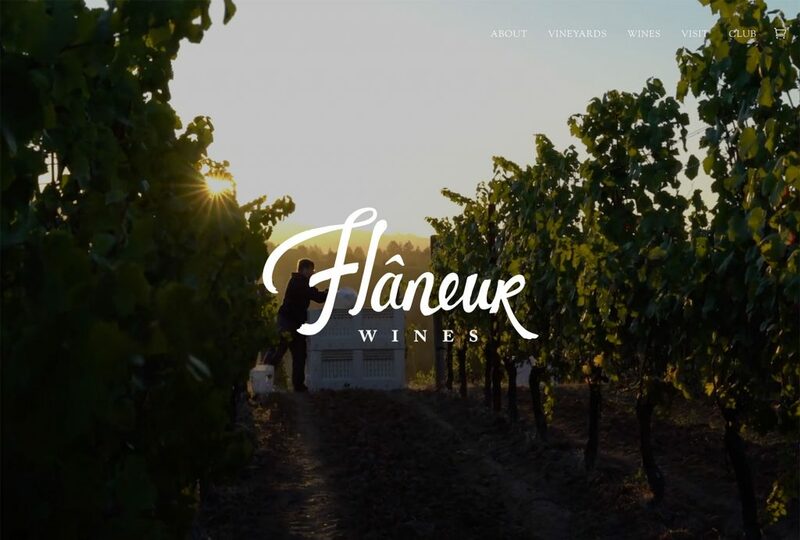 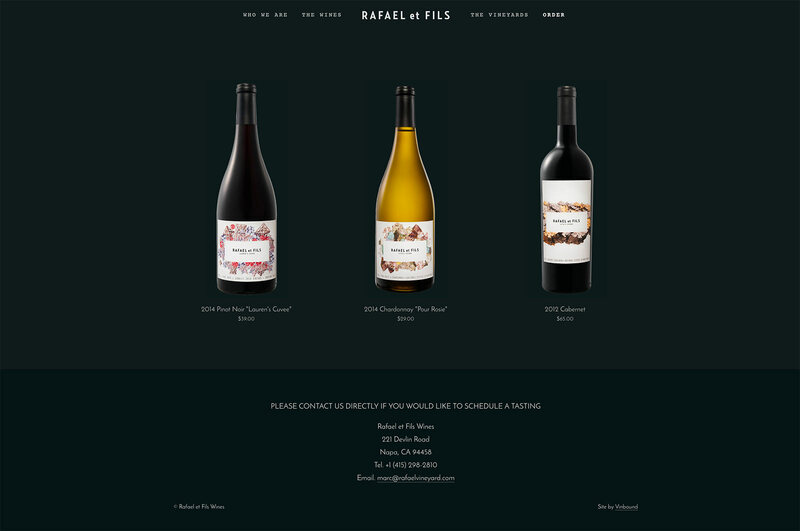 Rafael et Fils just needed a simple, beautiful website to sell wine online. 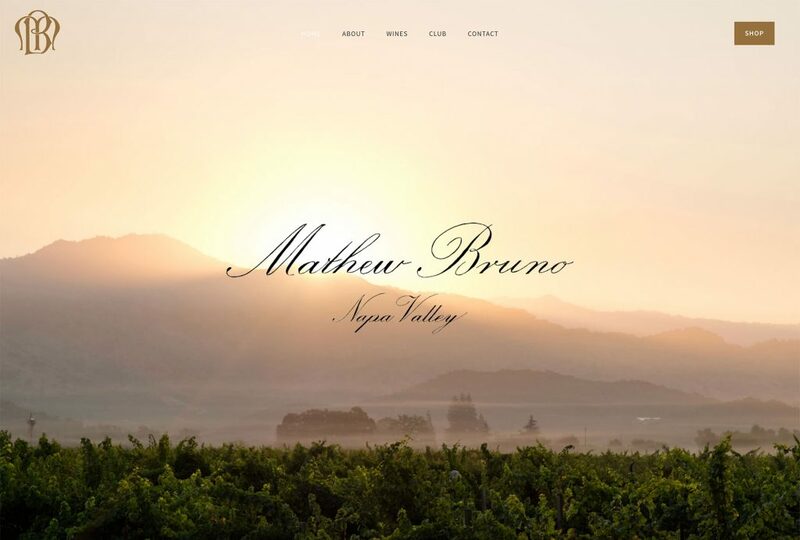 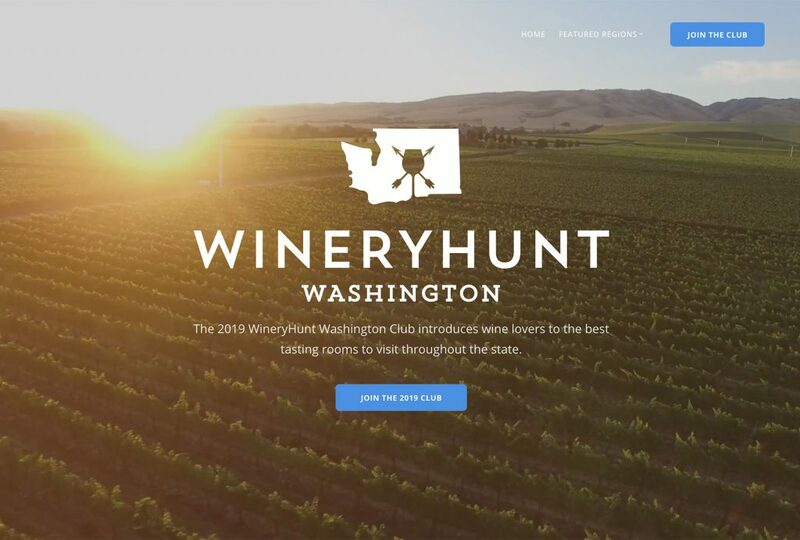 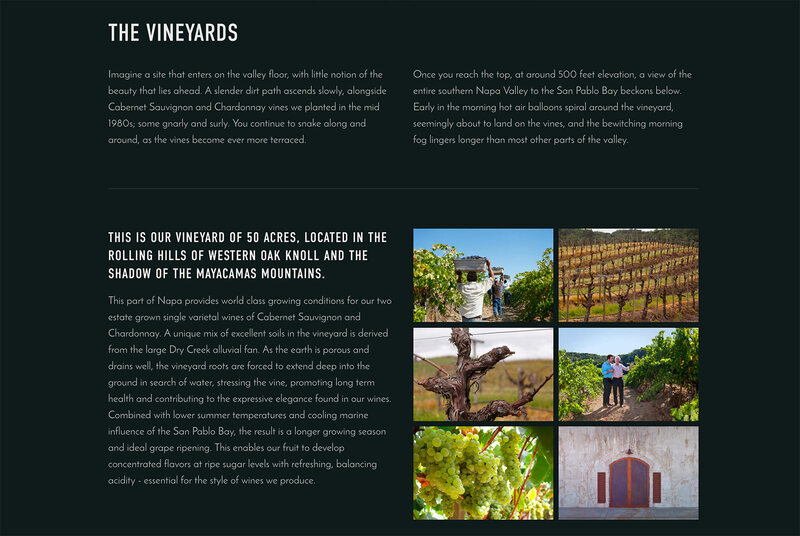 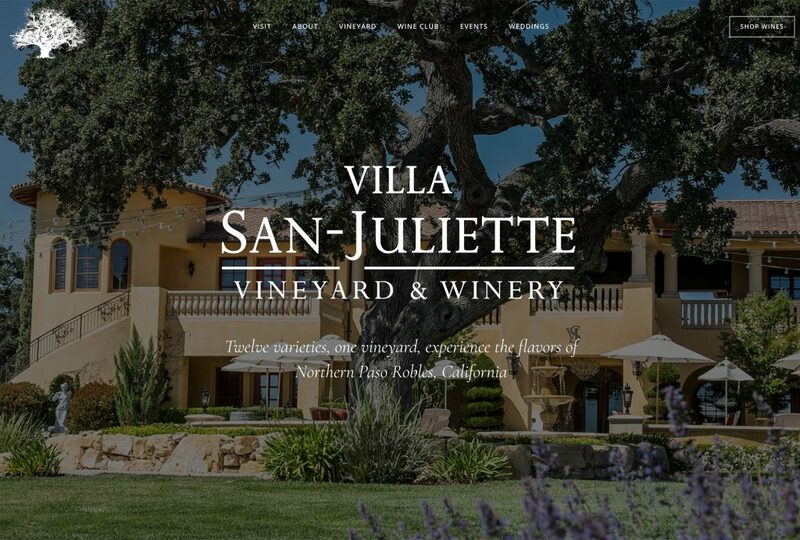 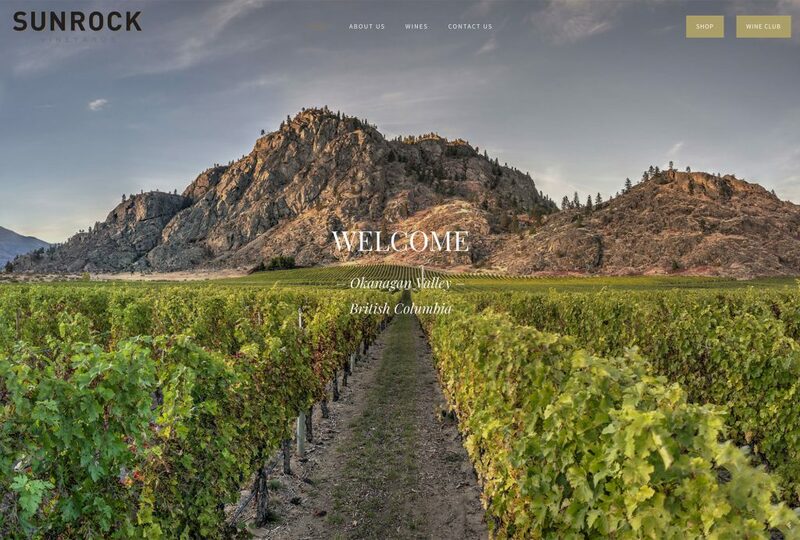 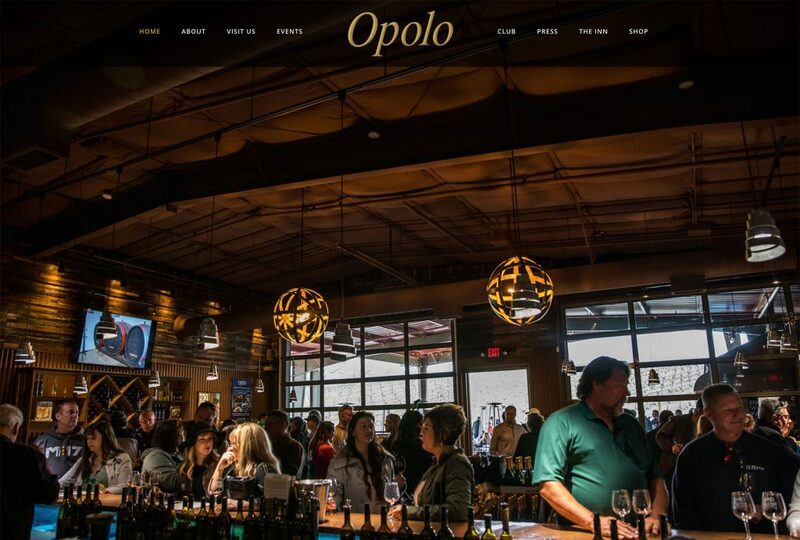 Our one-page website package with an ecommerce add-on was the perfect fit for this small winery.